OSGC collected nearly $ 215,000 within almost a week to help victims of Tsunami in 2004. OSGC presented this money to Canadian Red Cross at Queen’s Park on Jan 10, 2005. Contributed $ 25,000 for the victims of the natural calamity struck in Andaman & Nicobar Island. Helped earthquake victims in Pakistan (Azad Kashmir area) and Jammu & Kashmir. The help facilitated included setting up free kitchen (Langar for six months), provision of tents, groceries, medicines and utensils, totaling approx $ 151,000, which also included cash payments (about $55,000) to the victims in the most affected area of Jammu & Kashmir (Poonch & Baramula). Provided financial support to fight a turban related case in the Ontario Human Rights Commission. Provided funds (approx. $ 70,000). Supported the release of a feature film named “Amu” based on the events related to 1984 Sikh genocide. Also supported Sikh’s for Justice in their pursuit of demanding justice for the victims of 1984 Sikh genocide. OSGC has also helped victim of Haiti earthquake in unison with other aid agencies by providing canned food and 500 crutches for the injured. It always supports the efforts of other organizations with similar goals regardless of their background. 2015 also saw the natural calamity in the Kashmir state of the Indian sub-continent funds collected were directly distributed to the affected people by the team from Toronto. In 2016 saw the worst natural disaster that Canada had ever seen, the fires in Fort McMurray and OSGC and other Sikh institutions collected $406,000 towards the rehab of the residents of Fort McMurray. 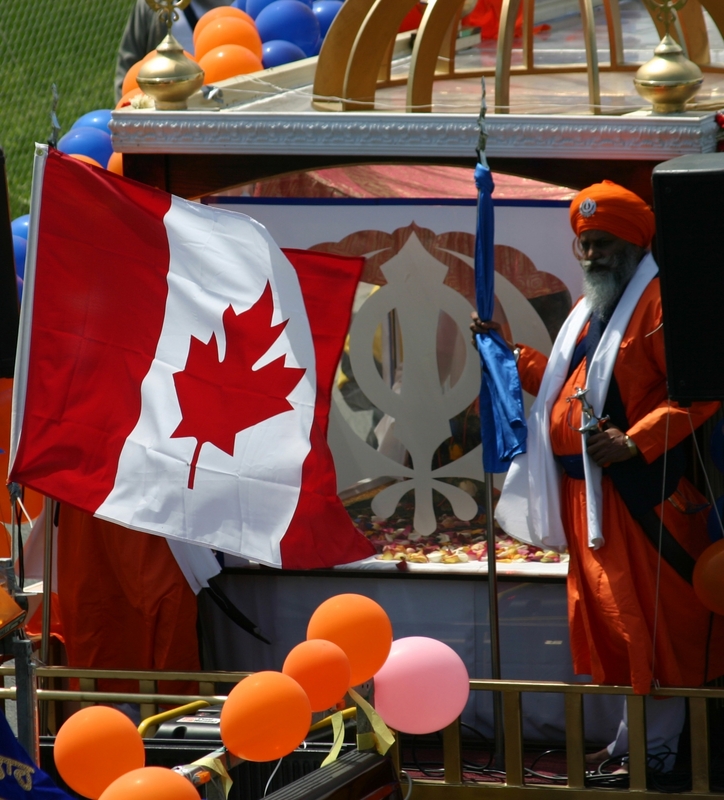 OSGC member Gurdwara’s have been providing active support and guidance to the 1000’s of International students of the Indian origin that are coming for studies at the Ontario universities and colleges. We worked with various social organizations in bringing the message of Sikhism through the multi faith groups, contributing to the school and university endeavor’s taken up by Sikh students. Emphasis is placed through member Gurdwaras to enhance the participation of our youth in sports and recreation to promote a healthy life style. Spiritual, religious and sikh history studies are promoted through weekend Punjabi schools and camps throughout the summer and winter holidays. OSGC will continue to endeavor to fulfill its objectives and make positive changes in people’s lives, within its reach, whenever and wherever needed.